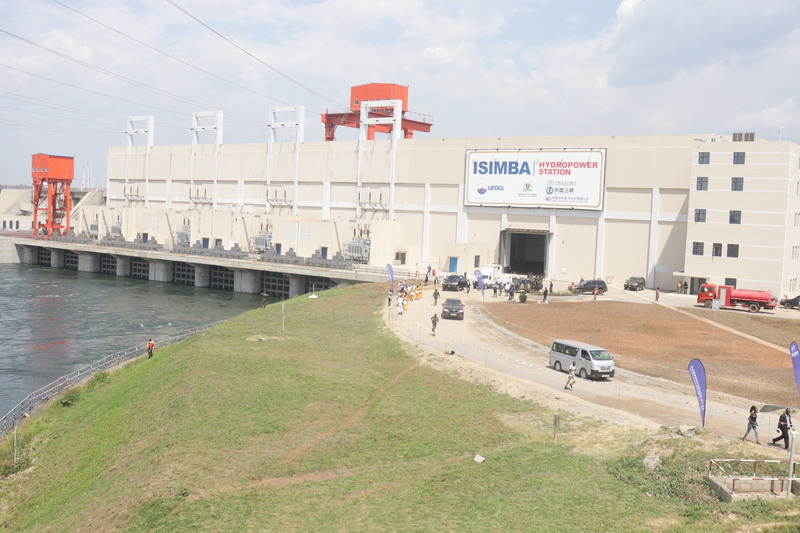 President Museveni on Thursday commissioned the new Isimba Hydro power project found in Kayunga district. Speaking at the function, Museveni said with such projects, the county is moving in the right direction of development. He also applauded the Chinese government for supporting various development projects in Uganda including construction of the Karuma, Isimba, Entebbe Expressway and Entebbe airport among others. 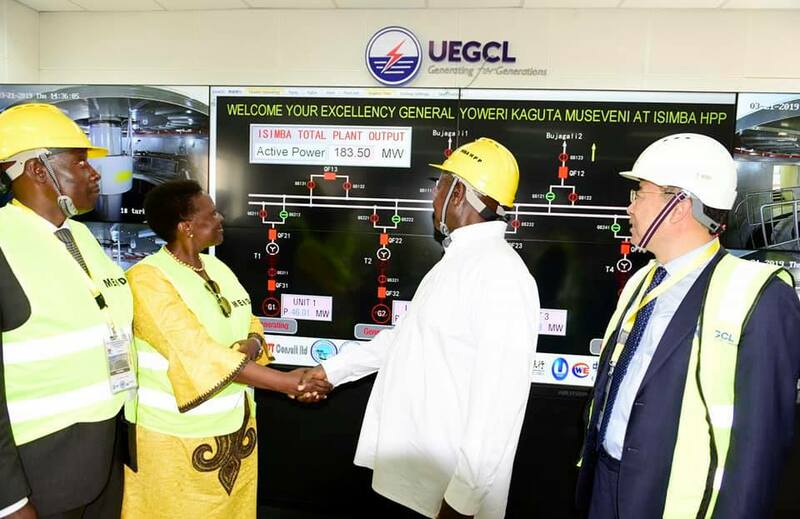 “We are to discuss with them new power projects as well as the construction of the Standard Gauge Railway,”Museveni said. The Nile Post looks at the key facts and figures for the Isimba hydro power project. Cost: The projectcost $567.7 million(Shs2.1 trillion) with China’s EXIM bank contributing the largest part of the funds (85%) whereas the Uganda government contributed 15%. Duration: The construction of the dam that begun in April 2015 has taken 47 months. Contractor: The works for the construction of the dam was handled by China International Water & Electric Corporation (CWE) under the supervision of UEGCL. 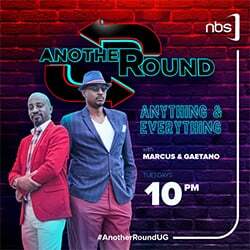 Location: The hydro dam is located along the Victoria Nile River at Busaana sub-county in Kayunga district. Capacity: The new hydro power project will produce 183 megawatts of electricity to add onto the national grid. Consultancy: The project’s consultancy work was done by Artelia in association with KKATT. Design: The new plant is designed with four installed Kaplan axial turbine units, each with an installed capacity of 45.75 megawatts. The maximum dam height is 26.5 meters with a total length of dam axis as 1525 metres. Process: The double circuit transmission line starts from the Isimba hydro power plant switchyard(132KV) and ends at Bujagali hydro power plant switchyard (132KV). The double circuit line is 42 kilometres long and in-plant single circuit line is 0.96 kilometres long. Dates: On April 30, 2013, President Museveni officiated at the ground breaking ceremony for the project and on March 21, 2019,he commissioned it. In March 2015, the first river diversion was done and the second one in October 2017 whereas the first turbine was lowered in December 2017. Main components: Dam, power intake, power house, transformer cavern, surge chamber, pressure shafts, cable shaft and tailrace tunnels.